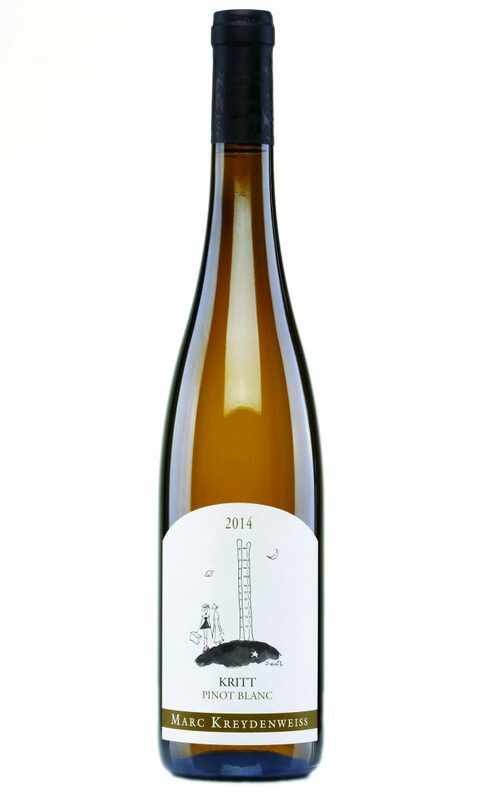 Lively and fresh, a perfectly formed combination of pure apple and pear fruits with a lovely lingering finish. We drank it as an aperitif (with tortilla chips, possibly not the best match), but also with some very fresh plain boiled prawns – delicious. Every now and again you come across a wine that everybody likes; both the wine geeks and those who just want to drink a nice glass of wine, and everyone else in between. This is one such wine. Having tasted it myself, I tested it out on a gang of half a dozen or more friends before a casual dinner recently. Without being asked, they all raved about it. Why? It is light but full of flavour and it has a perfect balance of fruit and acidity. It is not cheap, but if you are looking for a failsafe aperitif, this is certainly an option.